As a locally owned and operated company, we’ll always be honest and reliable so that you’ll return to us in the future. We’ll evaluate the condition of your car and do the necessary repairs quickly so that you can get back on the road as soon as possible. Our goal will be to give you quality workmanship at a price that you can afford. Done Right Autoworks offers flexible appointment scheduling to drivers throughout the Etters area. If you have an auto repair need, don’t hesitate to give us a call today. From brake repair to auto suspension service, our crew can handle it all. So you’re thinking of purchasing a used car. You may end up getting a decent deal; or, the vehicle you’re looking to buy could be ridden with hidden problems. Why take chances when our team is on hand to give you the answers you need to make a smart, informed decision? 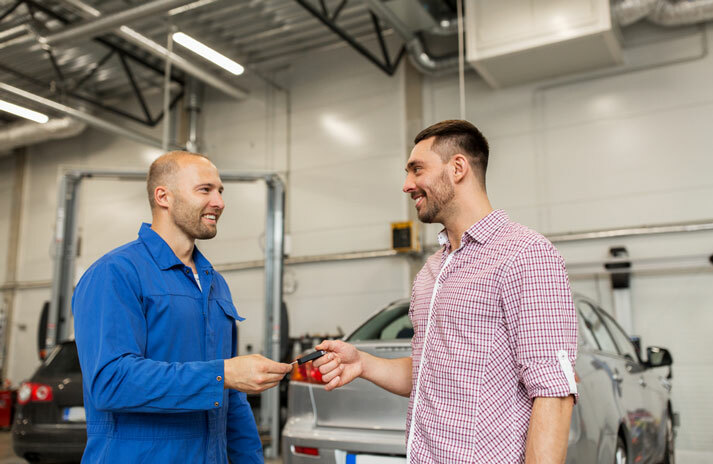 At Done Right Autoworks, our auto inspections are designed to give you a clear picture as to how your vehicle is running. 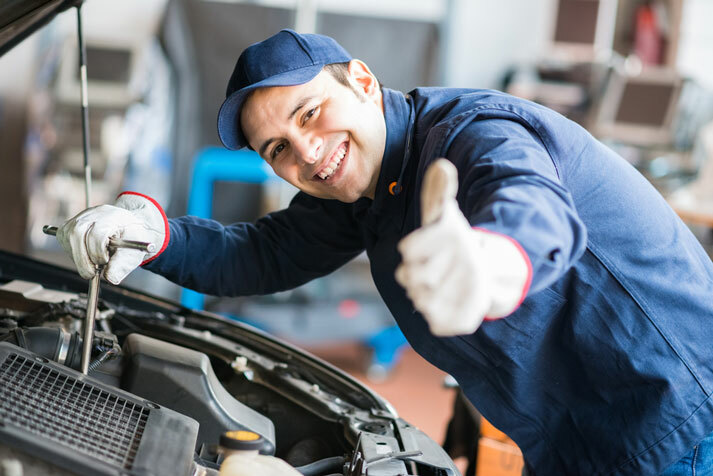 Whether you have a relatively new car with low mileage or an older vehicle that’s seen its share of wear and tear, we have the tools and skills to give you a comprehensive view of how your automobile is working. We maintain convenient hours to make appointment scheduling easy; and we keep our rates reasonable to serve our customers’ needs. It may seem daunting to try to diagnose suspension problems on your own. But that’s why we’re here. At Done Right Autoworks, our technicians are familiar with the suspension systems of a wide variety of vehicle makes and models. We offer auto suspension repairs designed to get your vehicle back out on the road as quickly as possible. With convenient appointment scheduling and reasonable rates, Done Right Autoworks is the place to go when you need auto suspension work. Call or visit us today for more information or to have your vehicle serviced. If you’re like most drivers, you rely on your brakes to keep you safe on the road. So if your brakes are starting to fail or are showing signs of wear and tear, you need a reliable source for brake repair work in a hurry. And that’s exactly where we come in. 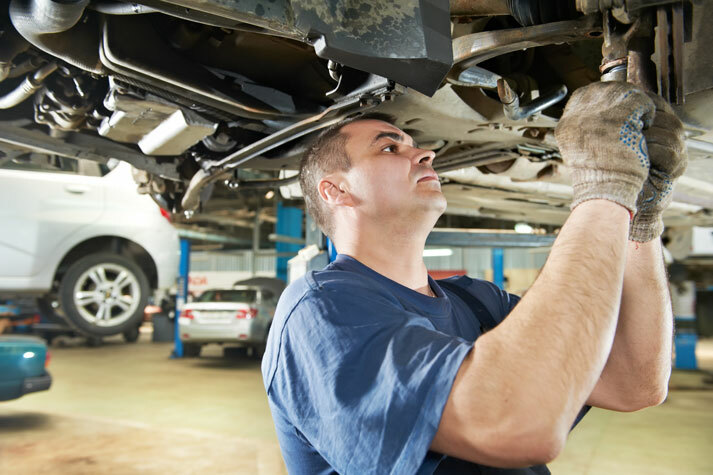 At our auto repair shop in Etters, PA, we offer quick, dependable brake repair services designed to get you safely back out on the road as soon as possible. At Done Right Autoworks, we pride ourselves on quality, honesty, and integrity in all that we do. 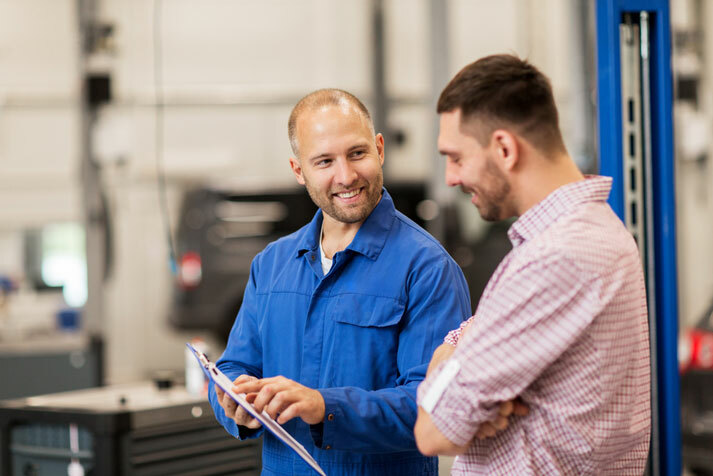 We understand that brake repair is a service you simply can’t skimp on, so we keep our rates reasonable while offering the professional repair work you deserve. Our team is dedicated to your satisfaction, whether you’re a first-time customer or a repeat client. And we’ll go the extra mile to service your vehicle in a thorough, comprehensive fashion. For better or worse, cars just can’t get away with much anymore. These days, consumers expect their vehicles to operate in an eco-friendly fashion. So if you’re wondering how your car is faring, contact Done Right Autoworks in Etters, PA for reliable emissions testing. If your tires are showing signs of wear and tear, it might be time to think about replacing them. At Done Right Autoworks in Etters, PA, we have an inventory full of high-quality tires, specializing in Cooper Tires. Done Right Autoworks offers tires for all makes and styles depending on application. With a new set of tires, your vehicle will be ready to handle the challenges of the road. If you come to us for new tires, we’ll show you a range of options and help you make the right choice for your lifestyle. 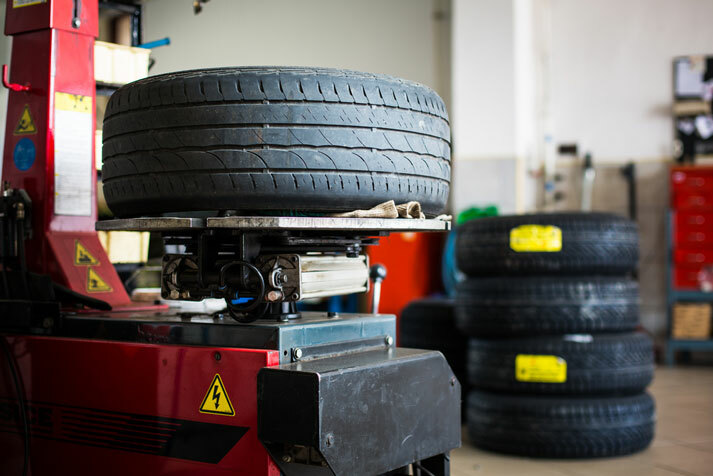 No only will we explain some of our best deals, our team will install your new tires while you wait in our shop. We take pride in offering prompt service for all our valued customers. 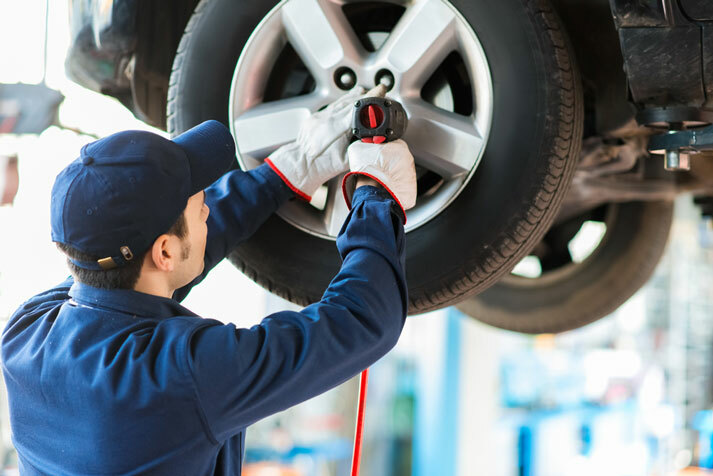 Drivers throughout the Etters area come to Done Right Autoworks for our impressive selection of tires. You can count on us to do the job right, so call our office for an appointment today. Call or visit Done Right Autoworks to schedule an appointment for your oil change maintenance today!